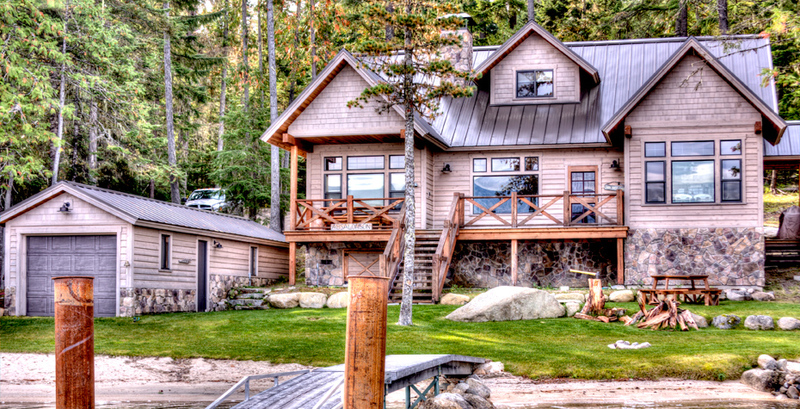 North Idaho Builders is a construction company that specializes in crafting one-of-a-kind custom homes and remodels at Priest Lake and the surrounding area. We pride ourselves on our sophisticated style and results. Please have a look around and see what we’ve done for others in the past. You’ll love what you see! Welcome To North Idaho Builders! We believe that collaboration is key. We work closely with our clients and listen to their desires to create and deliver a home that will please for many years to come. We build relationships—we want the final outcome of a project to be pleasing both aesthetically and financially for our clients. 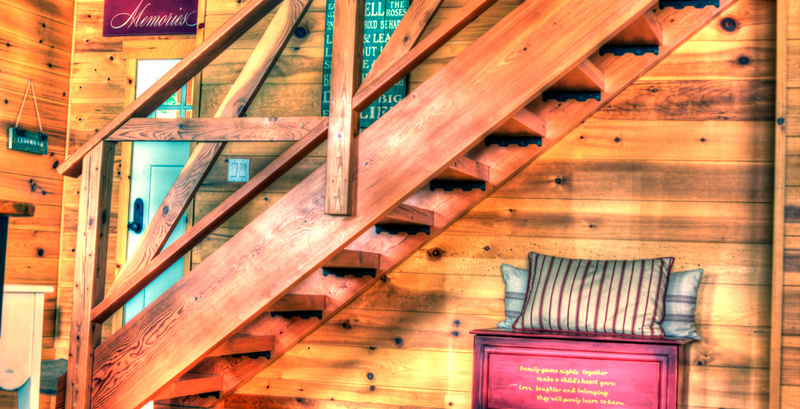 The different projects you see on this website will give you a good idea of what North Idaho Builders is capable of creating and building for you.